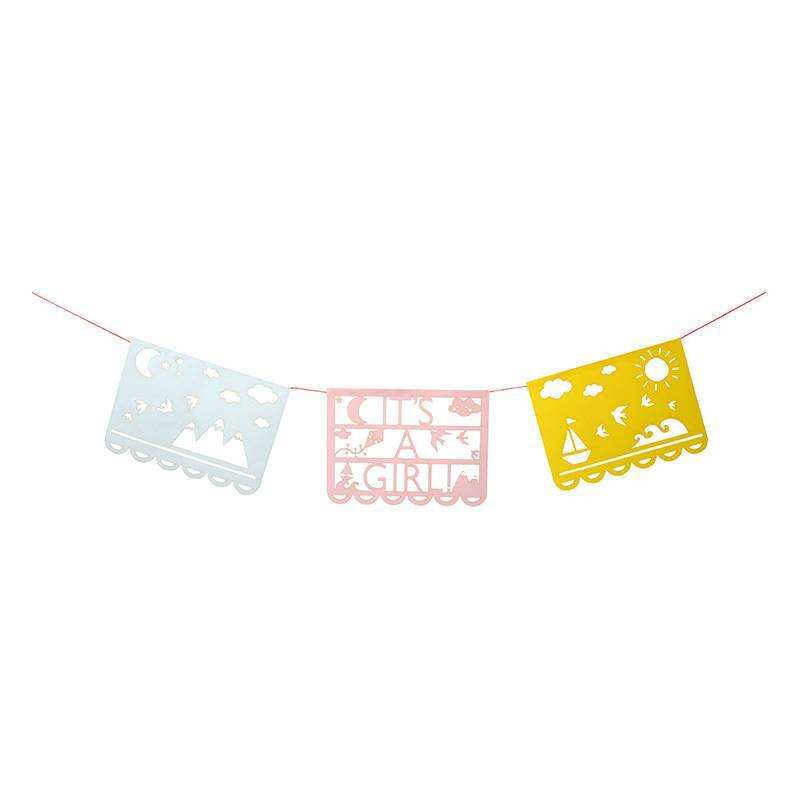 pennants and crepe paper tassels. 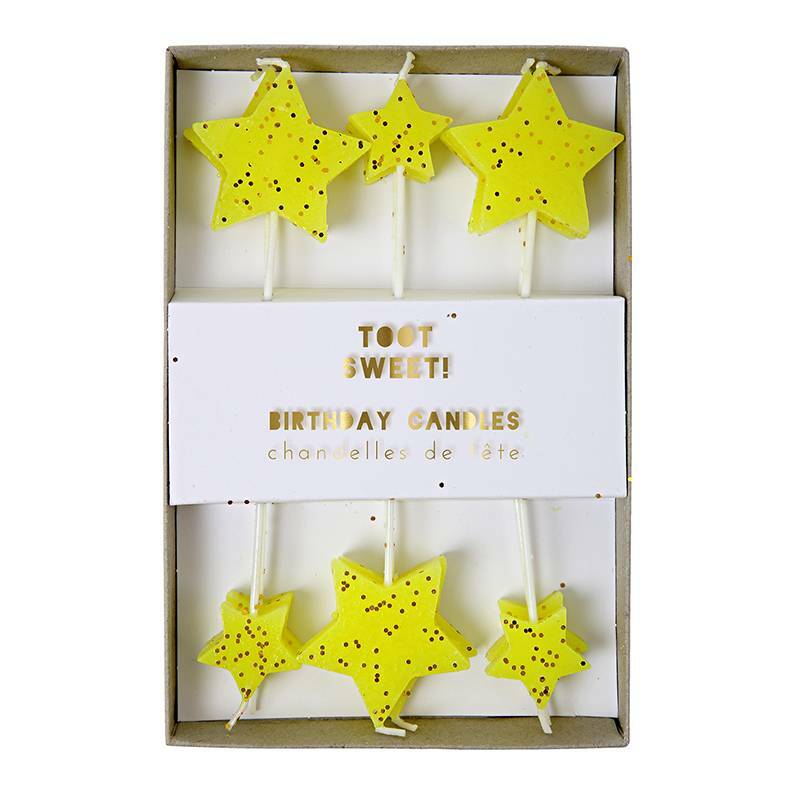 Light up your party with these beautiful neon yellow star candles. 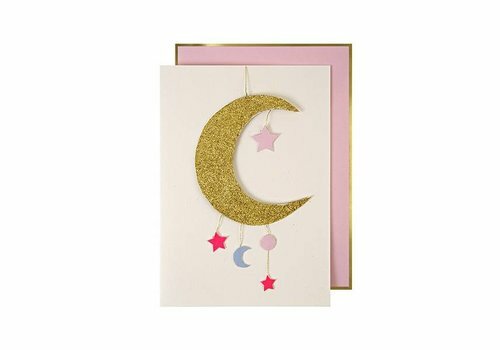 They come in an array of sizes and are embellished with gold foil flakes. 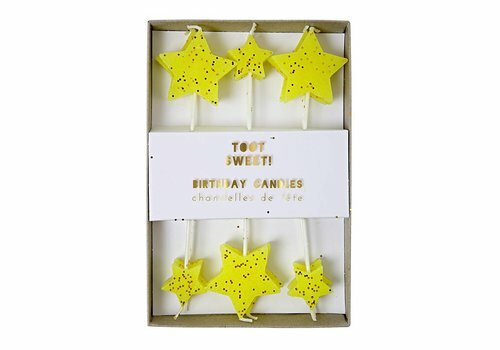 Pack contains 12 candles in 2 designs. 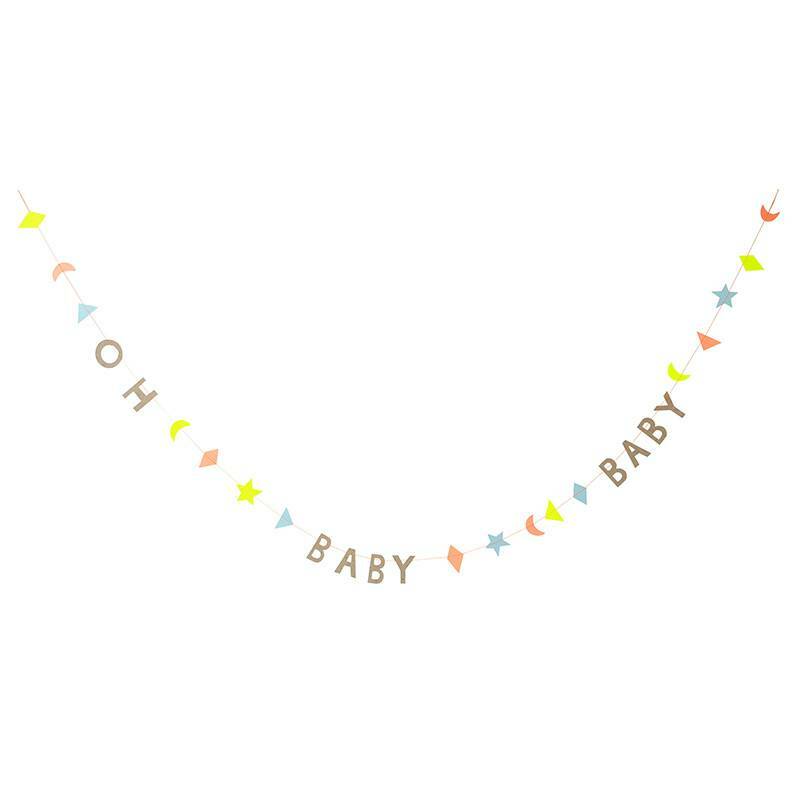 in the style of flying birds. 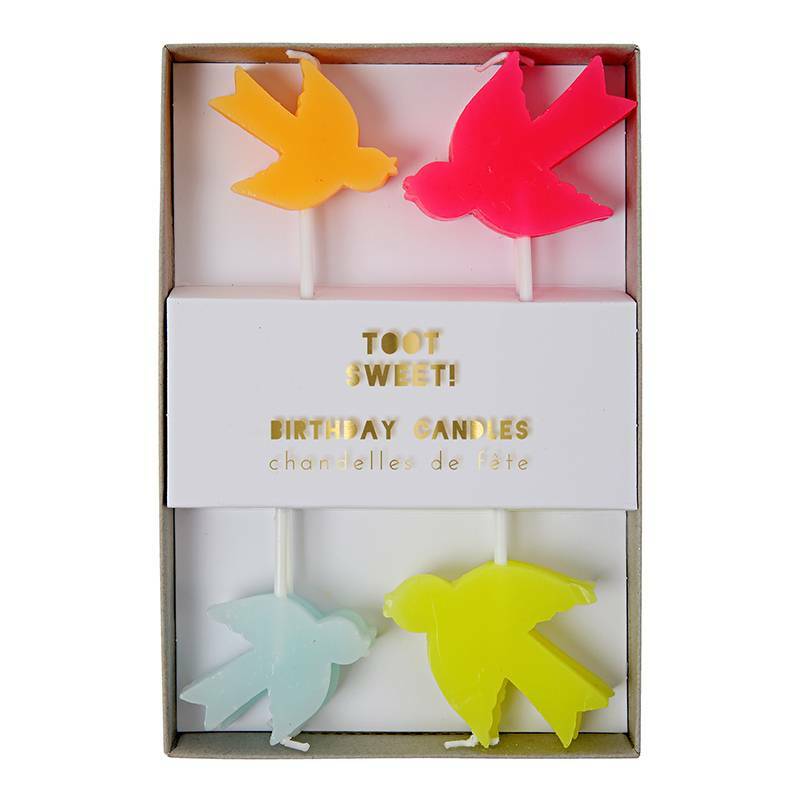 The wicks are placed on the upper wing tips. 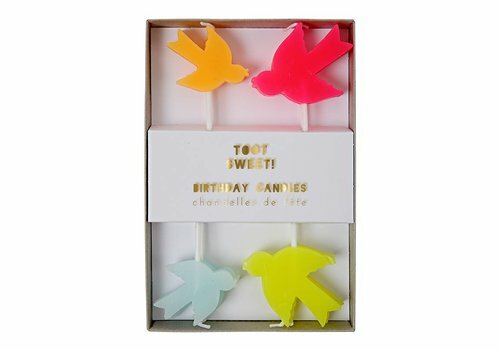 Pack contains 8 candles in 4 designs. 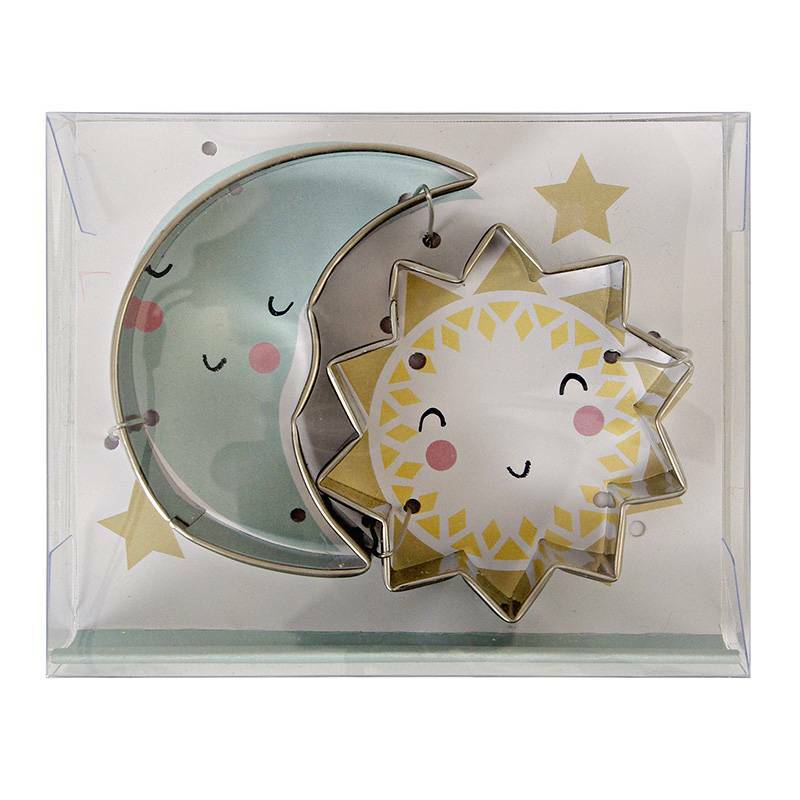 Create the coolest cookies with these sun and moon shaped, stainless steel cookie cutters. 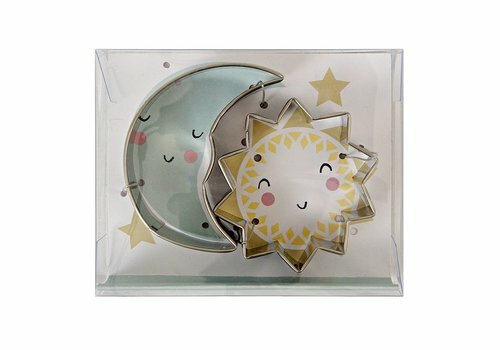 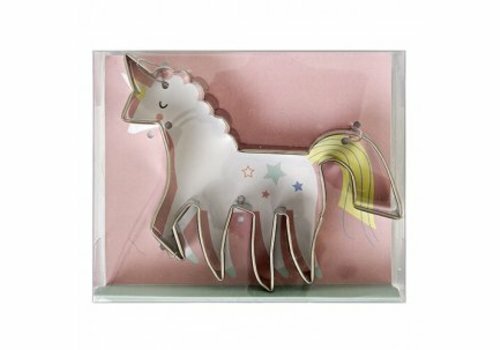 They come in a stylish presentation box with illustrated base. 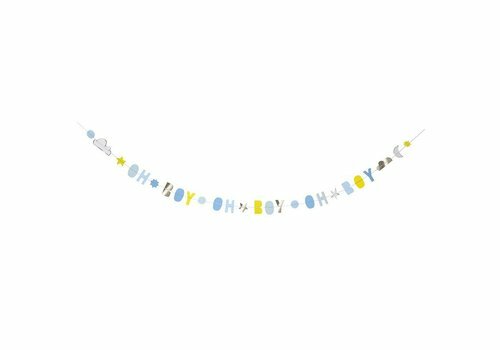 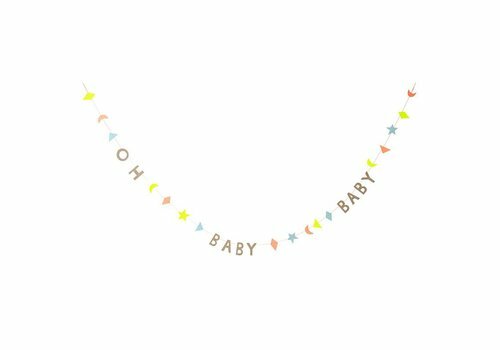 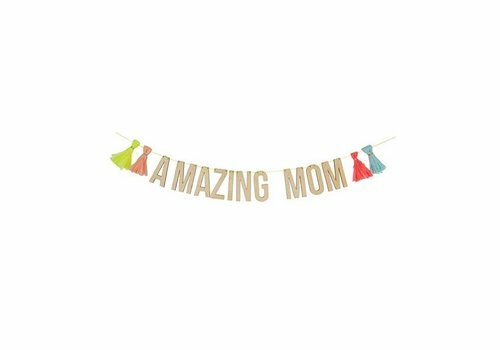 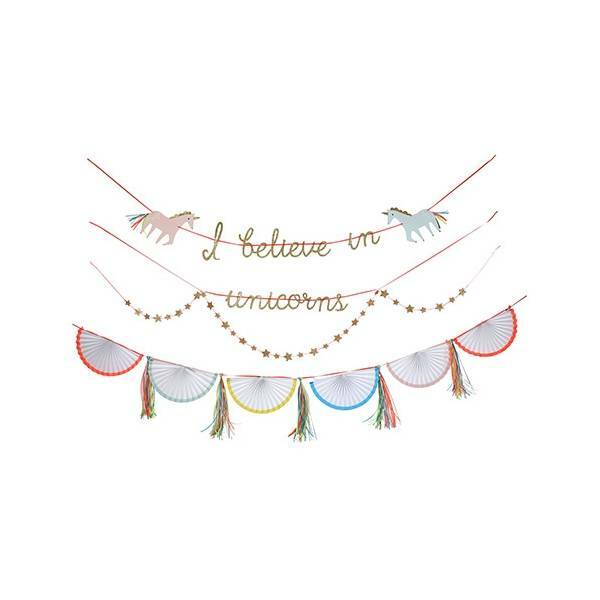 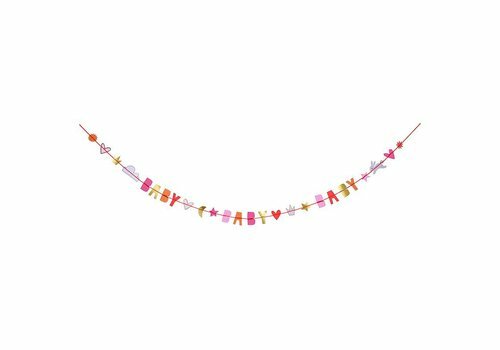 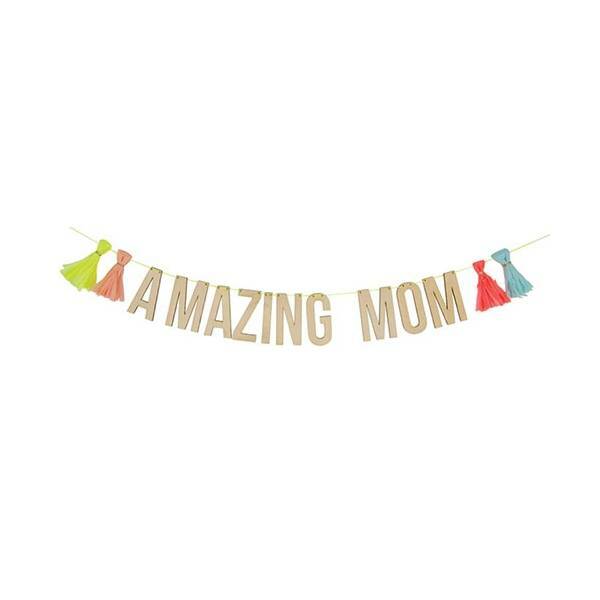 Perfect to celebrate a new arrival, this colorful baby mini-garland is decorated with neon shape pennants and thread. 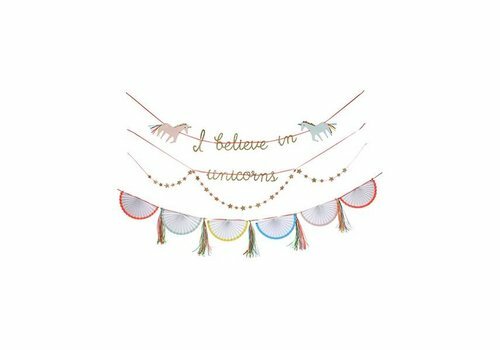 with bright neon tassels and thread. 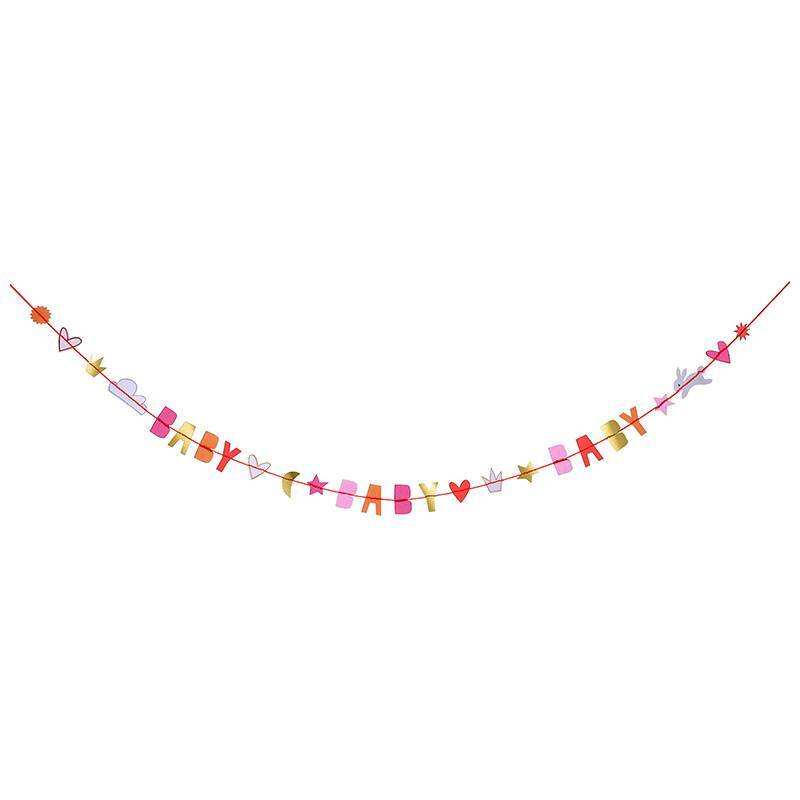 clever critters and honeycomb decorations. 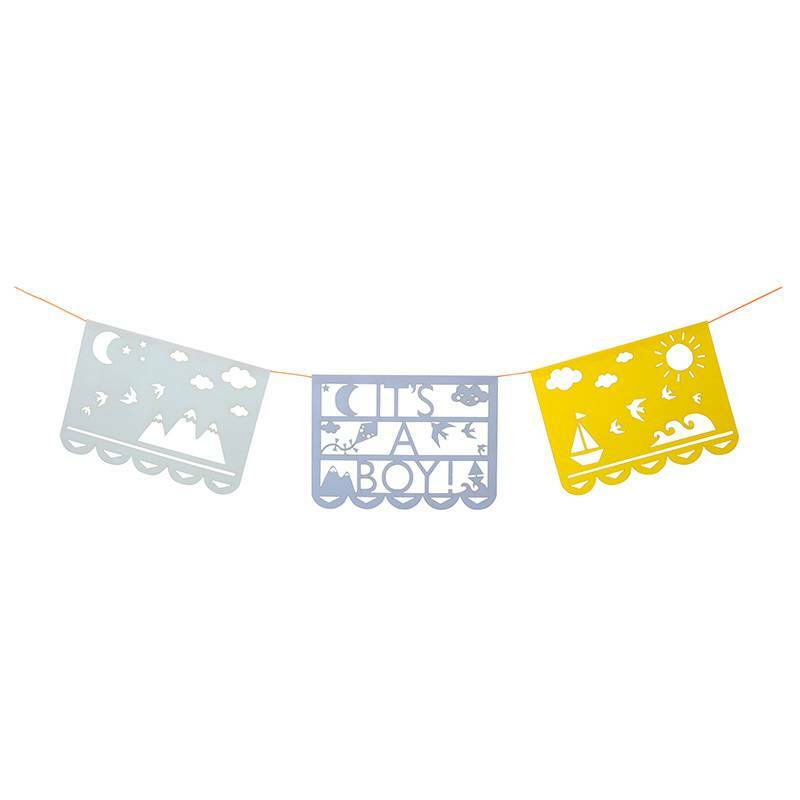 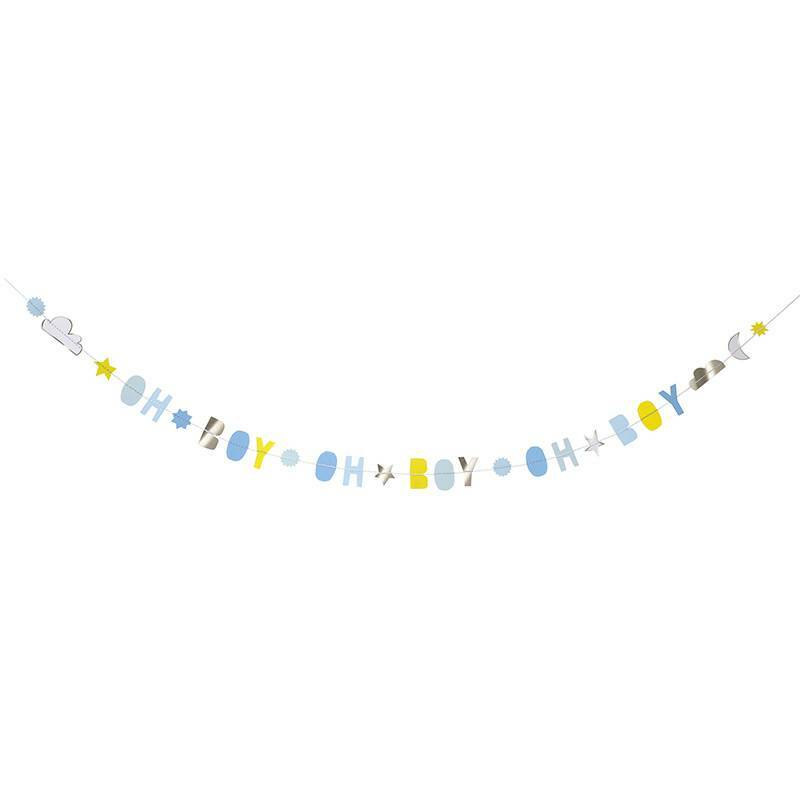 A new baby card which doubles as a fabulous hanging garland spelling out the words: OH BOY! 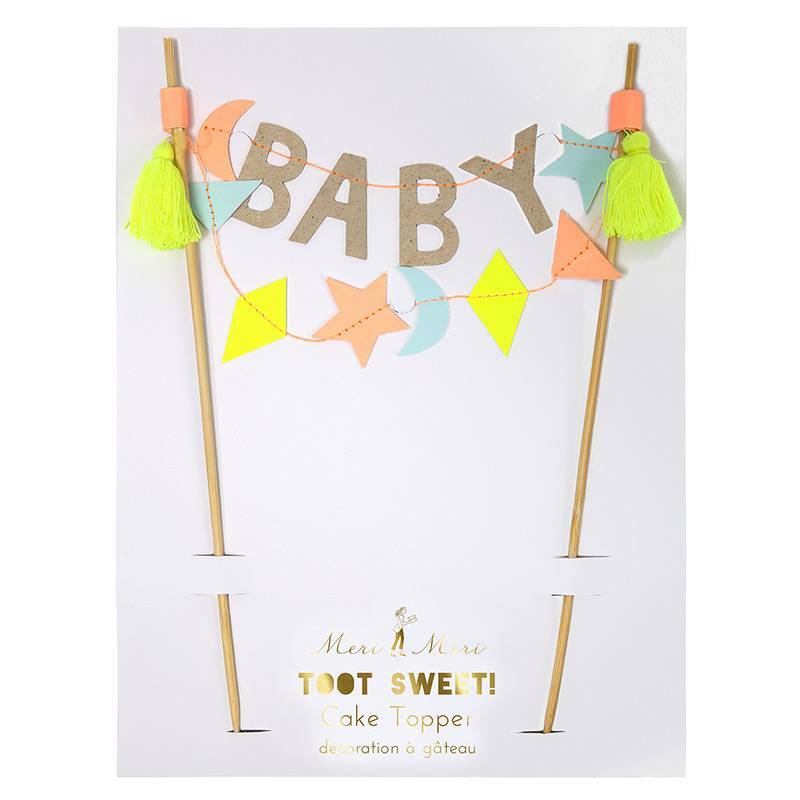 The letters are embellished with shiny silver foil. 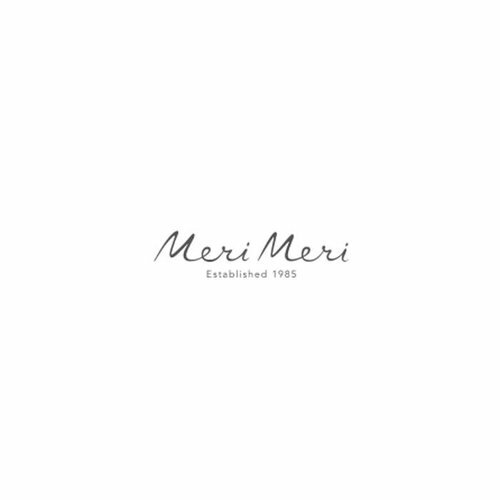 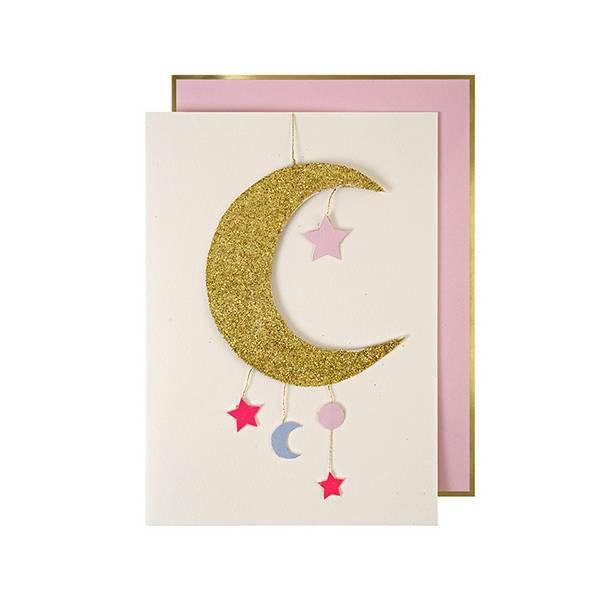 The card comes with a message insert and co-ordinating, printed envelope. can be used as a wall flag decoration. 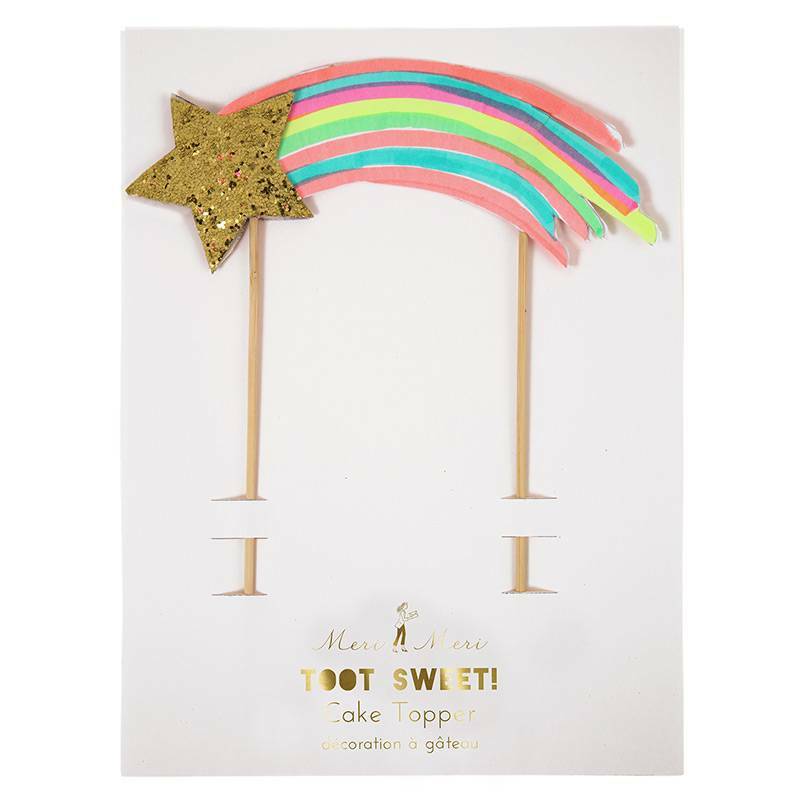 It comes witha message insert and co-ordinating envelope. 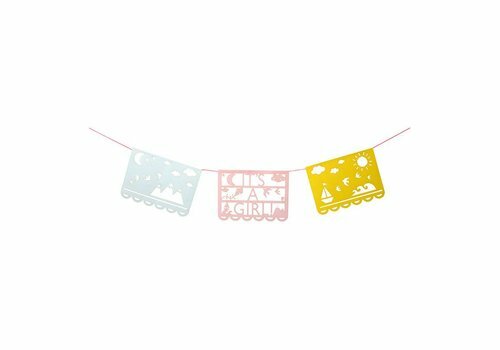 can be used as a wall flag decoration. 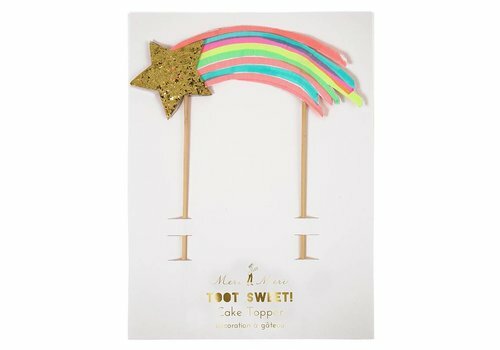 It comes with a message insert and co-ordinating envelope. 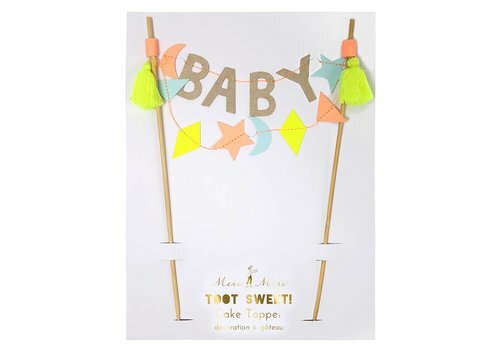 congratulations card for a new baby girl.